It’s no question that AI and data analytics are disrupting traditional professional services models. 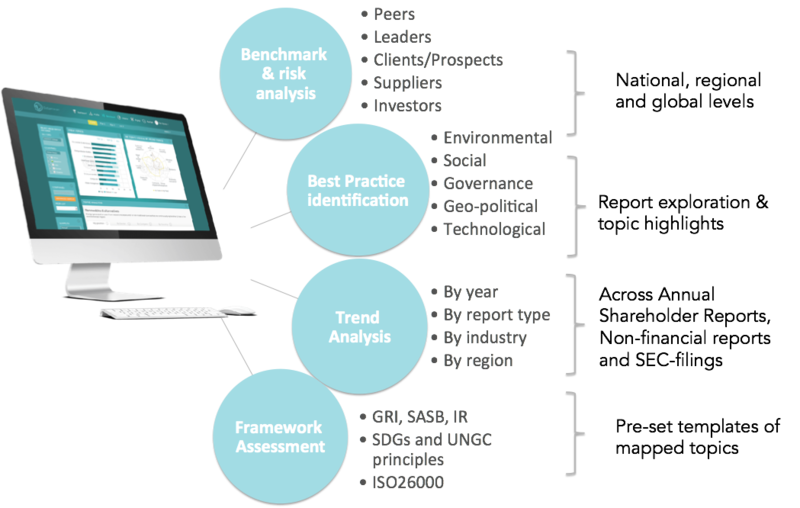 Ranging from research and trend analysis, risk identification and monitoring, to stakeholder engagement and social listening. 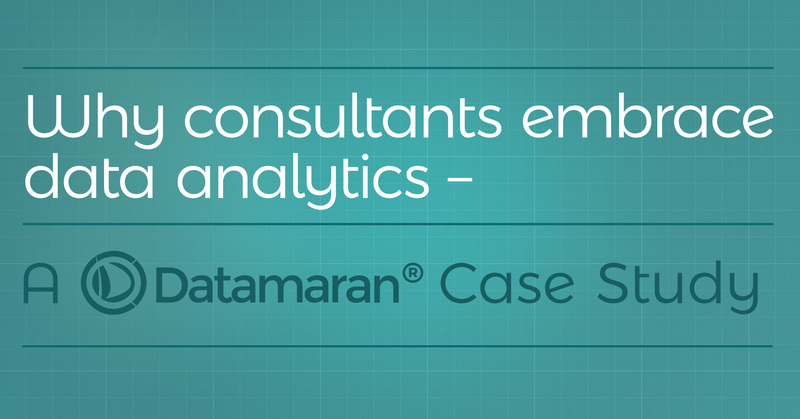 We asked a selection of our consultant customers to explain why they chose to integrate Datamaran into their service offerings. Watch this video to hear why. How are they using Datamaran? Watch this Datamaran Benchmark demo to see how. 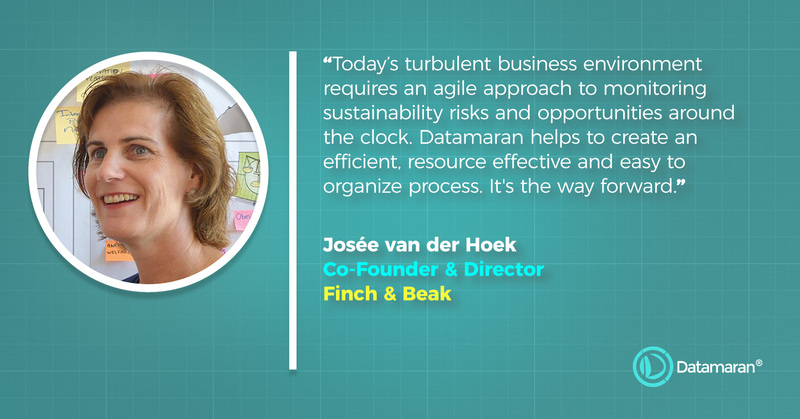 “When we started co-creating our cloud-based data analytics platform Datamaran in 2014, we knew we had to build it with the market for the market,” explains Marjella Alma (CEO and Co-Founder of Datamaran). "We had to teach a machine how to read documents like a human; the best way to do this was to replicate how industry experts and consultants would read, analyze and draw conclusions from sources. Beyond this practical necessity, we wanted to free up people’s time to focus on strategy and action, rather than on manual research. This is where data analytics comes in,” Marjella adds. Recent examples in today’s headlines – from an automaker’s emissions scandal to the head of the world’s largest investment management firm calling on CEOs to invest for the future – illustrate how non-financial issues might carry financial, legal, reputational and competitive risks. ​Source: Datamaran; based on the corporate reports issued by over 7,000 of world’s largest companies between 2010 and 2016. Consultants are uniquely positioned to help companies on this journey - their expertise coupled with robust data analytics equips their clients with an attractive package. Why choose when you can have the best of both worlds combined? With high demands, time scarce and the consulting market crowded, notably the highly specialized consulting firms are keen to get their hands on these kind of tools. They benefit from the agility and the competitive edge in the market. Their expertise is complemented, and backed-up, by data-driven analysis enhancing their overall value proposition. They can speed up their research, get real-time access to reliable data points, identify opportunities early on and stay on-top of trends. As a result, clients are better informed, and can rest assured that their consultant will monitor new developments through real-time dashboards. 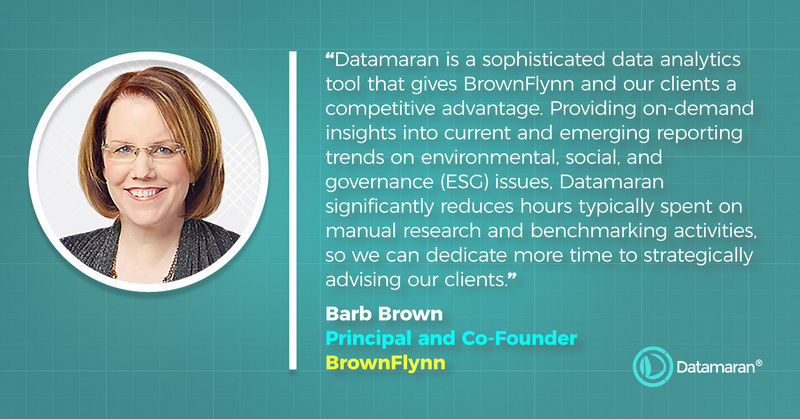 We’ve built Datamaran Benchmark for consultants and service providers for these reasons – and are pleased to see it come to fruition. 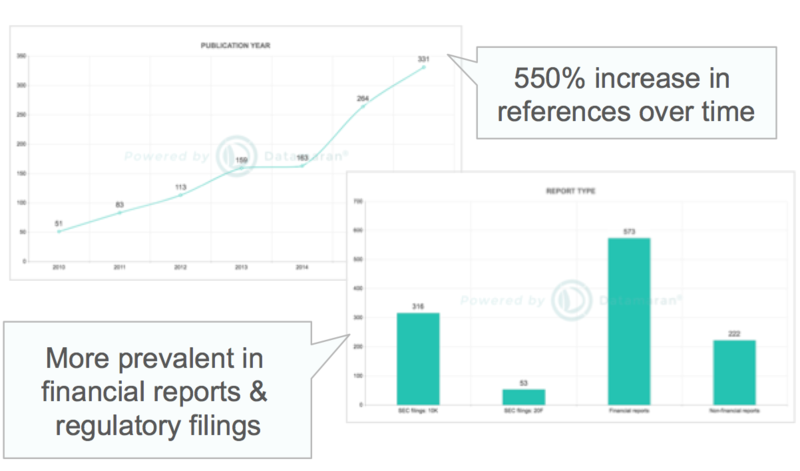 With Datamaran Benchmark, users have access to millions of data points on non-financial reporting trends by over 7,000 companies worldwide. 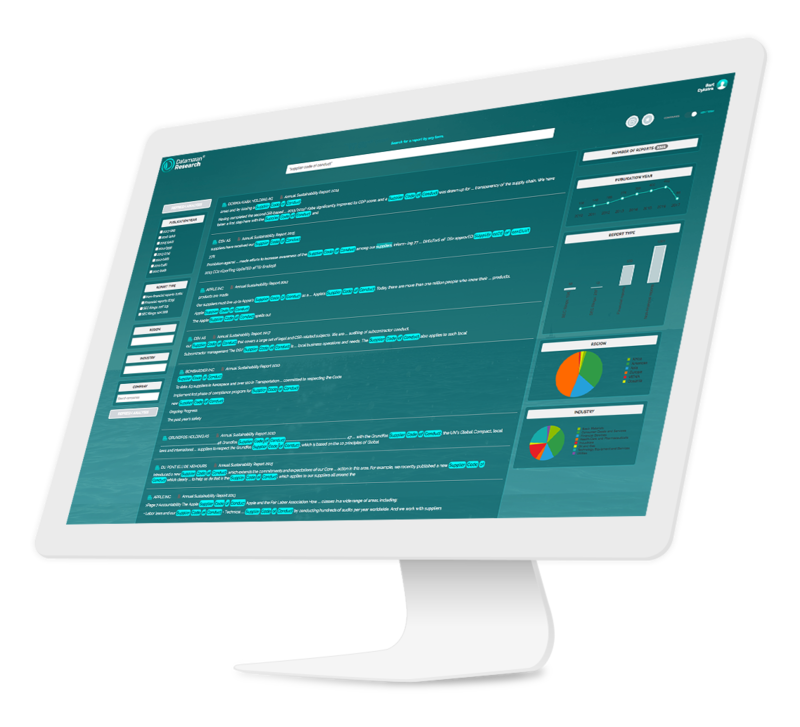 Watch this video to see how Datamaran can help to enhance your service offerings, support business development and enable evidence-based research and trend analysis. 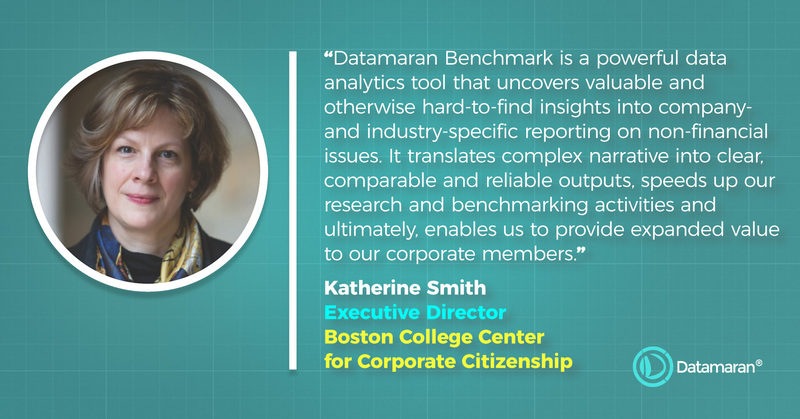 Based on a consistent methodology developed by Datamaran’s industry, legal and data science experts, these insights support benchmarking, materiality assessments and business development activities. A month worth of research can now be done in one afternoon. A peer-benchmarking exercise on 100+ non-financial issues can be done through a few clicks. The process is replicable and the methodology is transparent – so you can repeat it anytime and it’s easy to explain to others. Fill out the contact form below and we’ll get back to you within 24 business hours (London time) by email or, phone if you add your number and we will chat to you about how we can help.